Whether you’ve just moved into your new home, or you’ve called it your little oasis for quite some time, the need for remodeling will inevitably arise sooner or later. This can become an exciting project for a young couple, but also a pricey one unless you know how to manage your priorities and master the art of budgeting. 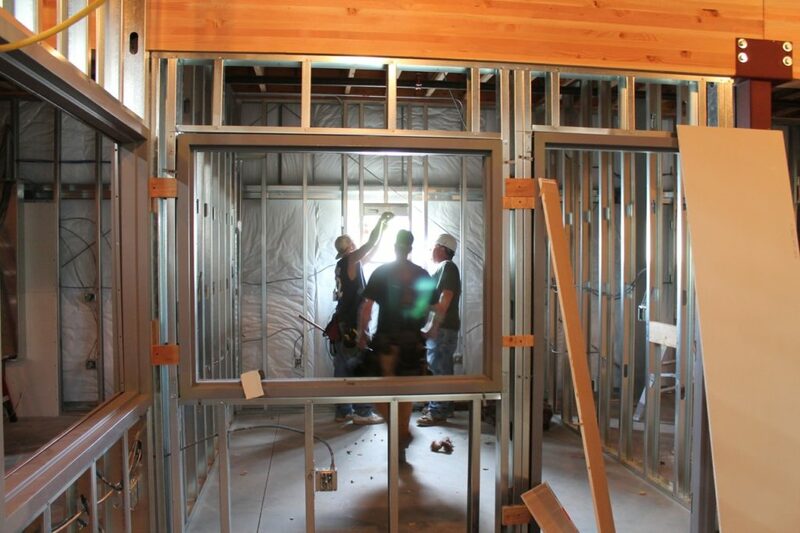 Before you dive into this adventure, let’s see how you can cut costs without sacrificing any of your remodeling needs, and how you can make the most of your efforts to turn your home into an even more beautiful sanctuary. 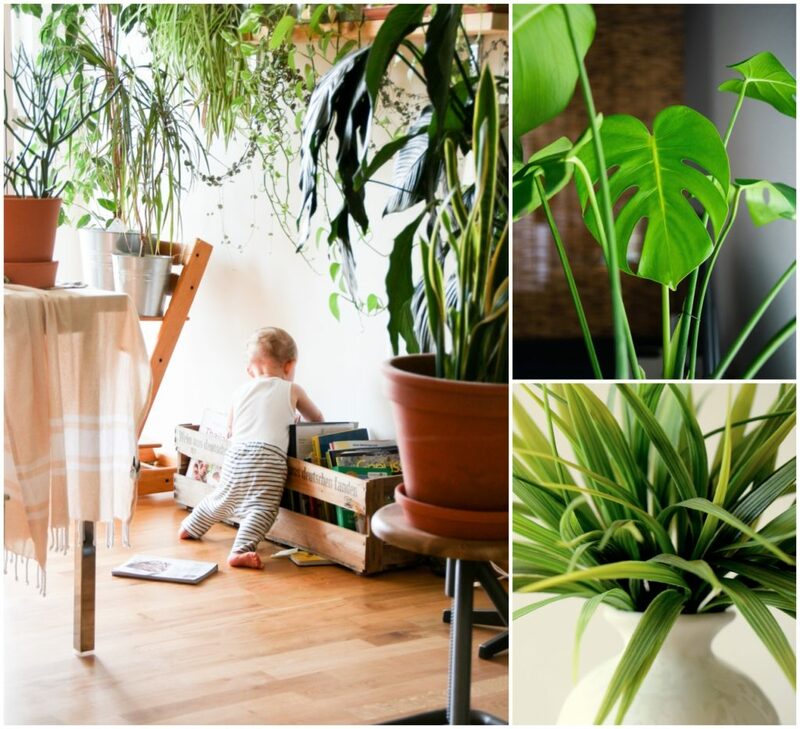 Bring out your inner caregiving instincts by introducing some lovely greenery into your home. This is a simple, low-cost way to instantly elevate the look and feel of your interior, as plants serve numerous purposes. From improving the appearance of your rooms, boosting air quality, all the way to providing a soothing effect, flowers and plants are a perfect addition to your home. If you’re a novice in gardening and taking care of plants, you can start with low-maintenance options that you can easily care for with regular watering and access to sunlight. Think: a spider plant with its perky leaves, aloe vera known for its healing properties, or gracious peace lilies that will transform any room in your house! Look at your home as a whole, and you’ll see that even your patio and your little terrace deserve the same effort as your interior. In fact, your outdoor area is a great choice for certain budget-friendly remodeling options, and you can turn this area into a purposeful, gorgeous part of your entire property. 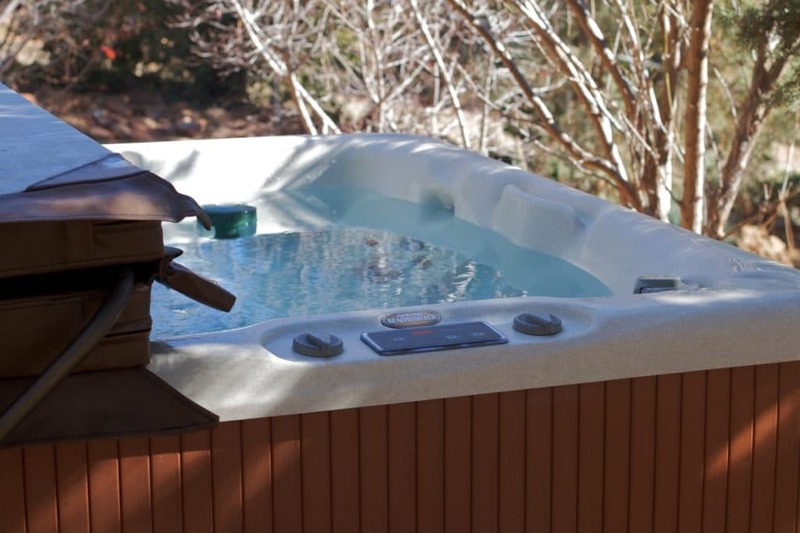 For example, you can add a 2 person outdoor spa to your backyard in order to create a relaxing haven for you and your spouse. It’s a healthy addition that will ward off stress, and an affordable way to bond with your loved one after a long day at work. Couples who plan to have kids should consider it a long-term family investment, as the little ones will surely also have a blast enjoying this little perk of your home. 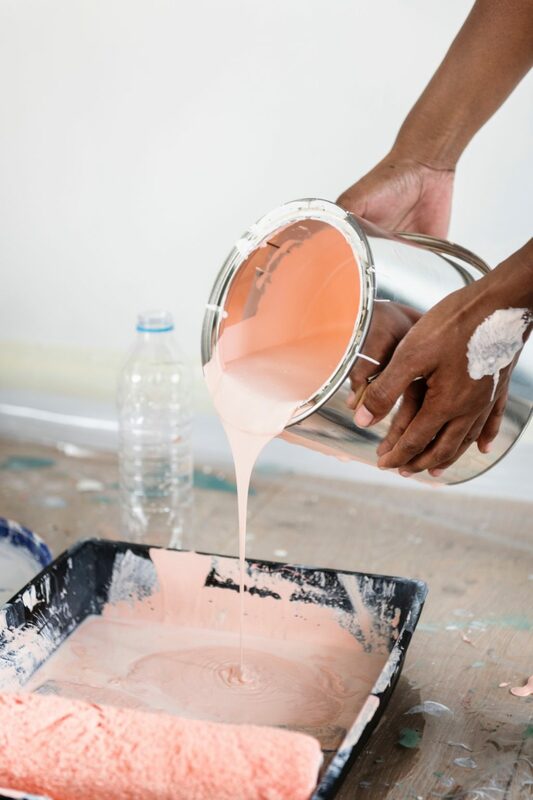 When you’re working with a truly limited budget, you can rest assured that a coat of paint can go a long way in freshening up your entire home. Start with evaluating each room, any existing damage, and which color palettes would go well with your décor. Perhaps adding a more vibrant shade to your living room can balance out any dark furniture you may have, or adding a lighter, soothing tone to your bedroom could instantly improve your sleep quality. You and your spouse can use this as another opportunity to bond by painting your home together, or you can hire professionals if your budget allows it. 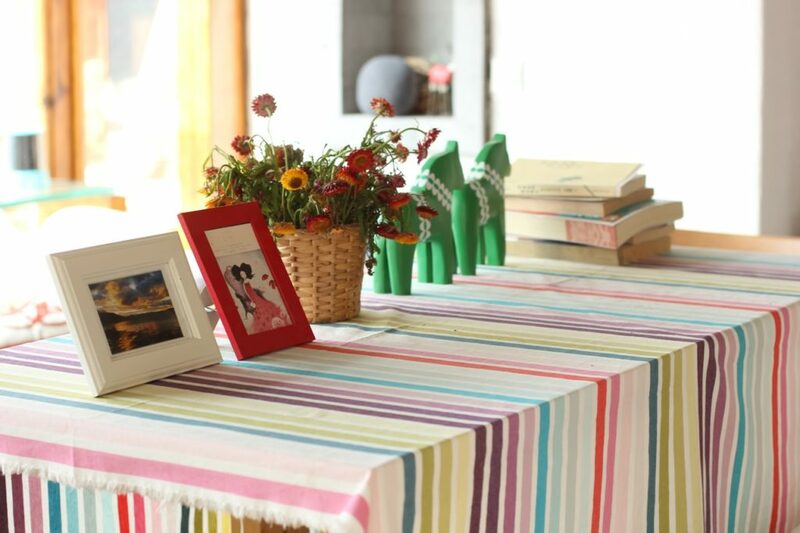 Nothing can personalize a space and add warmth quite like hand-made memorabilia from your life together. Have you taken numerous trips and shared various experiences over the years? Why not print out those digital photos, choose or make your own frames and place them around your home? Your walls will quickly come to life, and these items will always bring a smile to your face, no matter how hectic your life might get! You can also create a photo album, a board of your memories together (from photos, movie ticket stubs, all the way to concert tickets) and place them all onto your wall of memories. Also, look through those older items you own, and you might find a creative way to repurpose and personalize them – so an old trunk can become a cute coffee table in no time. If you have more funds at your disposal, certain details can make a significant difference in the look and feel of your home. Start with your lighting, and add light fixtures with suitable LED bulbs to create a warmer environment. Then, you can shop for throws, colorful pillows, and light curtains that will provide a lighter, more enjoyable atmosphere. Even adding a quirky shelf to your living room can give you more space to bring out your gadgets and trinkets from your family travels, and liven up your space in a heartbeat. This is such an exciting project for a young couple, and when you put your heart and soul into designing your home one step at a time, it will serve you as yet another way to bond. Stay smart with your budget, and even the smallest of changes can quickly lift your spirits and improve your little haven.